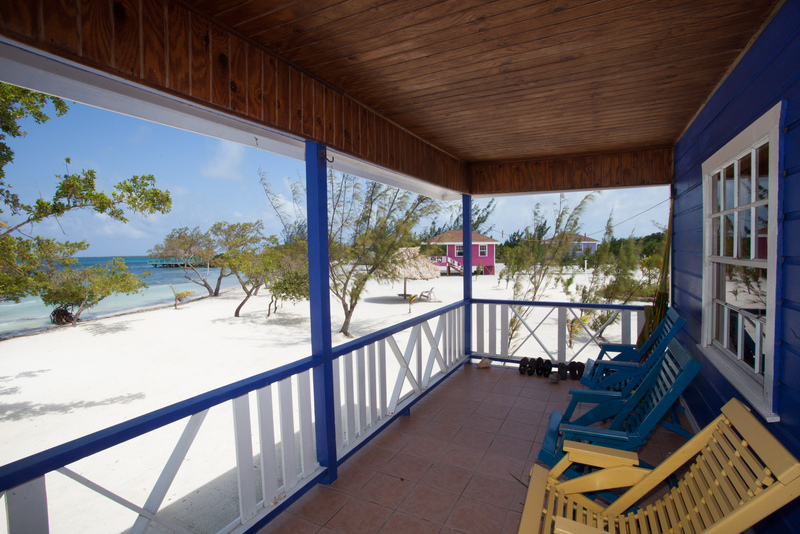 TripAdvisor Welcomes Coco Plum Island Resort to the 2015 Hall of Fame! 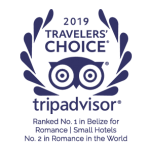 We are proud to announce that Coco Plum Island Resort has won the TripAdvisor Certificate of Excellence for 2015 – this is the fifth year in a row that TripAdvisor has awarded Coco Plum with this honor! And what a unique honor this is as it marks the entrance to TripAdvisor’s Hall of Fame which is only open to businesses that have won the TripAdvisor Certificate of Excellence for five consecutive years. 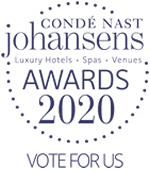 But what really makes this accolade especially important is that it is driven by our amazing guests who took the time to write a review on TripAdvisor. As a small, locally owned and locally managed Belizean resort, we pride ourselves on providing a unique and highly personalized level of customer service. In fact, many of our guests leave the docks of the island with tears in their eyes only to return again to their new found private island paradise for future beach vacations! Coco Plum owners and staff are excited to see that hard work and a passion for what you do pays off! The Coco Plum team strives to create a transformative experience for guests who arrive to the island where couples can be as relaxed or as adventuresome as they wish. Coco Plum’s all inclusive packages make it easy for guests to pick and choose from different tours ranging from snorkeling on the Belize Barrier Reef to cave tubing and zip lining in Belize’s tropical jungle. A huge thank you to our Coco Plum guests! This would never be possible without you. See Coco Plum’s numerous reviews for yourself on TripAdvisor or write one if you haven’t already!